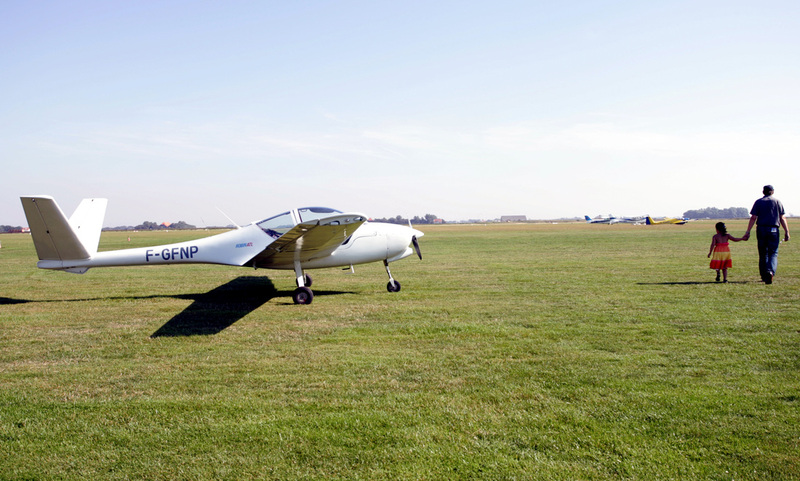 21 May 2013 - on 6, 7 and 8 September 2013, the 5th Texel Fly-In will be organised for all General Aviation at Texel International Airport. The event, which is organised by the leading aviation organisations NVAV (Dutch Association of Amateur Aircraft builders), KNVvL (Royal Dutch Aeronautical Association) and AOPA (Aircraft Owners and Pilots Association) in association with Flight Deck Business Consultancy, promises to attract more than 300 aircraft. The Texel Fly-In is the Netherlands largest fly-in and has a spot on the European map. It’s an international gathering of pilots and aviation enthusiasts. The last edition took place in 2012, and more than 200 aircraft flew in from the Netherlands, England, Belgium, Germany and France. This edition of the Texel Fly-In will amply surpass his predecessor, now powered by the cooperation of the three largest aviation organisations for recreational Aviation in the Netherlands. For this 5th Fly-In, all Aviation organisations join their forces to promote the Dutch General Aviation and show you that the sport is still very much alive. With this event the cooperating organisations are also asking attention for the adverse trend of closing of airports and the increased traffic limitations over certain areas in the Netherlands. The special thing about the Texel Fly-In is the unique atmosphere. You can camp under your plane, something most pilots eagerly take advantage of. A special place where pilots and aviation enthusiasts get together to share stories and enjoy the time.